Have I mentioned that I love the water? Or boats? Well ...... I do. This ole Iowa farm girl can't help herself. Something about the sea makes my soul sing. Makes no sense to me why that stork dropped me off in cornfields and soybeans. Guess he was just directionally challenged. No matter. At least I'm closer now being on the east coast. I get my fix a couple of times a year. And take enough photos to feed my hunger in between. 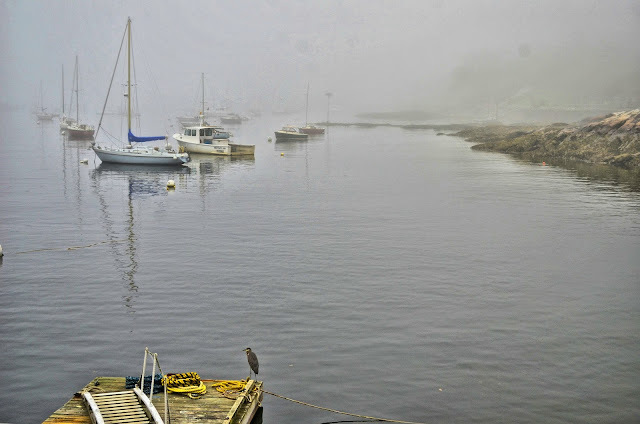 I was editing my recent Maine photos and the song "If I Had a Boat" by Lyle Lovett popped in my head. Have you heard it? Yep, me upon my pony on my boat! But, then ... I think I may need a bit bigger boat than this one! your pictures are beautiful!! we had a boat and although we love the water, we did not love owning a boat!! beautiful images, and i can't say i'm familiar with that song, but it's cute! Gorgeous captures and perfect words and I do so relate! Wonderful post for the day, Reena! I, too, wonder the same thing about myself -- I have such a "thing" about water and figure the stork who dropped me in the middle of west Texas was most definitely dysfunctional!! But I made my way finally to the northwest which is the closest thing to heaven -- in spite of frequent grumpy skies! This song/poem sounds very familiar. I love your processing. Your boat shots are all wonderful ~ I love them all! I do know the song and it is perfect with your fantastic images! I LOVE these pictures, especially the FOG ones, and the last one. I have never heard that song, it is too funny!! 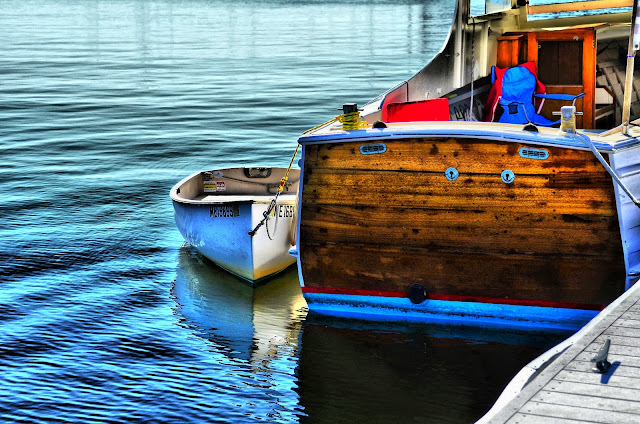 Boats, swimming, I used to love them, but, now, I can adore them from a distant. Reena your visual and written talents continue to inspire me. Yes! I have heard that song, not for a long time. It is a great fun song to go with your lovely pictures. The HDR is really great, it makes these pop. Seeing the beauty through your eyes. 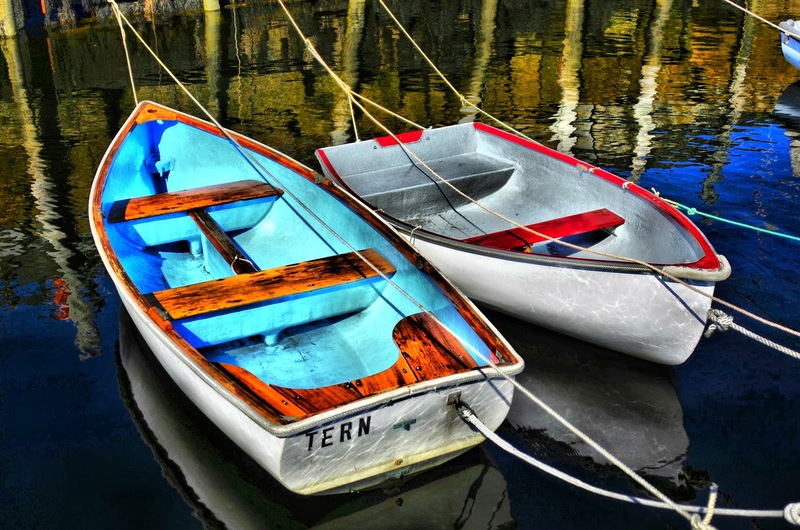 Lovely boats, I especially like the kayak, I think it's my favorite boat. Love all your photos here. I LOVE the photo with the fog. Please tell me you are also a Jimmy Buffet fan! I didn't know that song. Great shots, as always. I tried the kayaking twice this summer. Not sure if I like it. Maybe space (and movement) is too confined for me. It does look peaceful..., gliding along, exploring! I've never heard of the song but WOW, those pictures are amazing. Love it! I think I've heard the verse with the sneakers in it out of context. How odd! Gotta love boats. Whatever you're doing to make your photos so bright and colorful, I love it! the color of the water and the reflections are beautiful! So gorgeous! I love the vivid colors. You make me want a boat too! Or maybe I just want to take pics of boats! Love the processing you used, making the blues and greens pop! I love the ocean, too, but not boats that take me beyond view of the shore. I feel as if I've just taken a little trip to the coast of Maine. Beautiful boats. The reflections of the boats in the first pic came out so painterly! And love the last pic too! Wonderful photos. The boats are very beautiful and the colors. 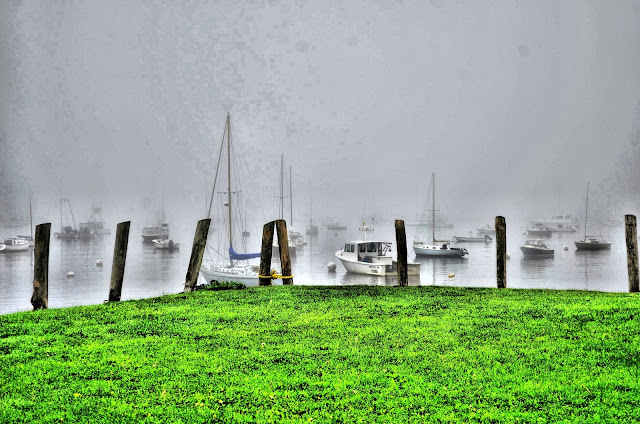 Great images, love this post and hey, I think your boat is just the right size to just drift and enjoy the peace and quite that surrounds you! Have a great day!! Nice shots of some mighty colourful boats. I gotta say that I just don't remember hearing that song. Your Photo's are real nice. Well done on HDR. I would not mind having a nice boat, myself, but that would create some trouble. Where would I store it? It's alot of money to spend with all the different things you need. On top of all that you need a Trailer to haul it around. It's nice, but no thanks. oh that song .. one of our old favorites of his, any of those boats would be just fine , right!? Wow - how do you make your photos so stunning? Just amazing! magnificent photos of the boats, you are like my hubby, he loves all things boats. I love the water but view only and do not do boats, as in floating in them. but i love being on the beach or the shore lie these in your photos. These boats are simply incredible. Looks like pictures out of a magazine. I love love love Lyle and I thought I was the only one who knew that song.. it goes so well with these pix .. I've never heard that song, but I love your edits... such cool editing! Fabulous photos, and I love that song! You know I love your photography and I'm so glad you linked up today! It's always a joy to visit your blog! Those are all beautiful. They pull at the heartstrings in some unspeakable way. This is one of my all time favorite songs! Love Lyle Lovett! Love your boat photos! These photos are just gorgeous! So glad I stumbled upon you through Deb's linkup. Love them all Reena. You are just to funny! I share your love of the ocean! 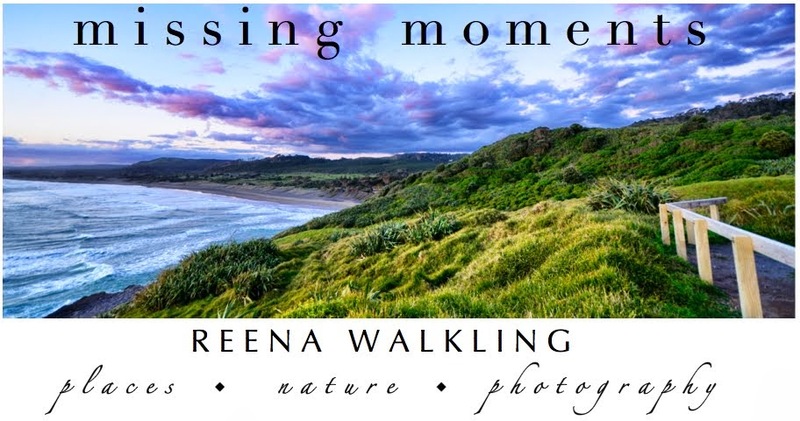 Such wonderful photographs Reena, especially the first two! My dad had a four birth yaght and we spent every weekend sailing. My brother and I had a little dinghy just like the ones in your lovely images. Thanks for bringing back some wonderful memories. Stunning work, Reena!! I was completely gobsmacked by the green and gray one. So striking! I am just luv'n this post. those photo's are gorgeous. and your editing is wonderful. I am still smiling.. Thanks you!! These are stunning! I love the water too and these just make me feel relaxed! my stork was directionally challenged, too ! I LOVED this post! Loved every bit of it. The reminder of the quixotic song (and quixotic singer) and the beautiful pictures. And most of all your love of being on the water. It speaks to my spirit too. Have you heard his version of "Straighten Up And Fly Right"? Gorgeous shots of the water and all those wonderful boats. We have a boat on the river but it's not the same as the ocean where we used to live. I'm a water person too, and I looove your boat photos! I'm just in love with your HDR photos. If you like linkups, feel free to join us over on my blog for the Favorite Photo of the Week Contest I always look forward to your blog posts. These photos are lovely! The colors are just beautiful. I love the water and these photos capture such a great mood. Thank you for sharing! Oh these are just stunning. So much beauty here. I get boat fever, too. Even living so near to the "big" lake. Ahhh, lovely images! I think they speak to the water longing in all of us. Thank you for sharing this, I love looking at boats.